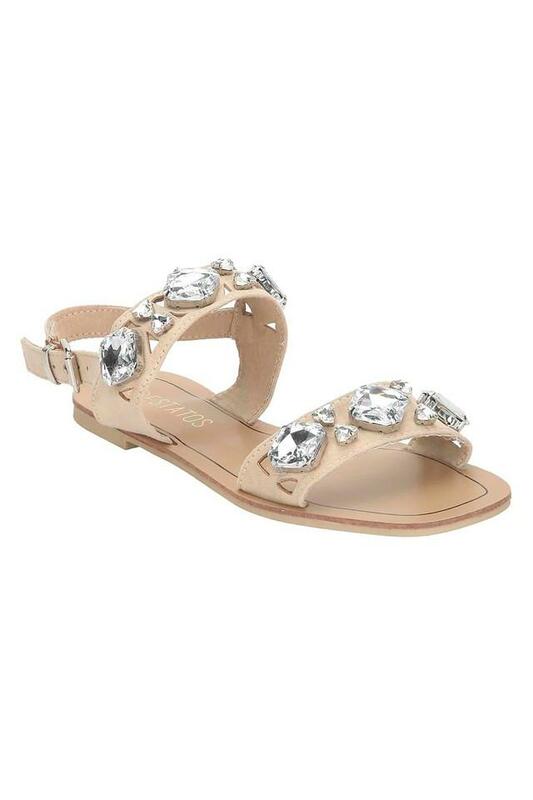 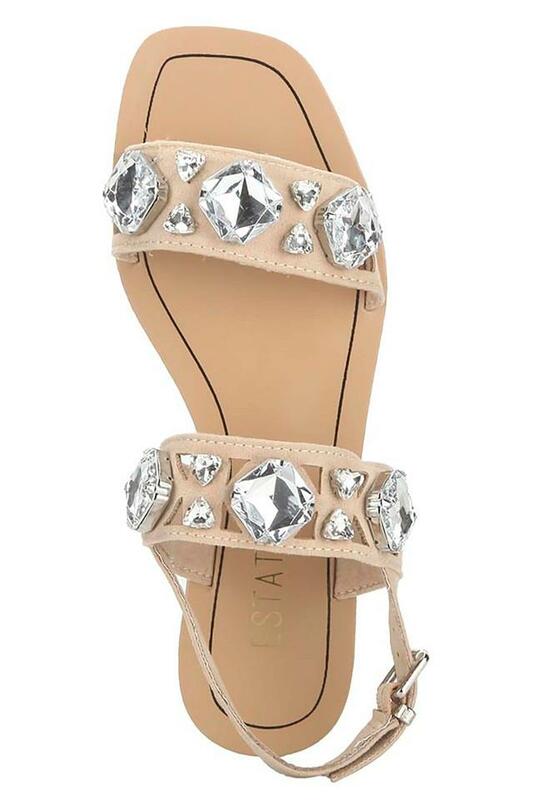 Choose this pair of flat sandals from Estatos and improve your footwear collection. It is made of a good quality material, which gives it a good finish, while the square toe enhances its overall design. 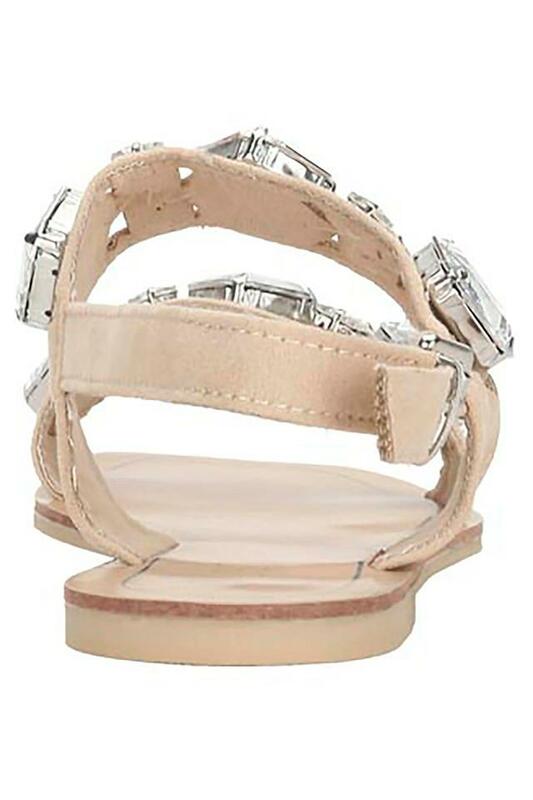 Besides, it has a buckle closure fastening style that makes it convenient to wear. 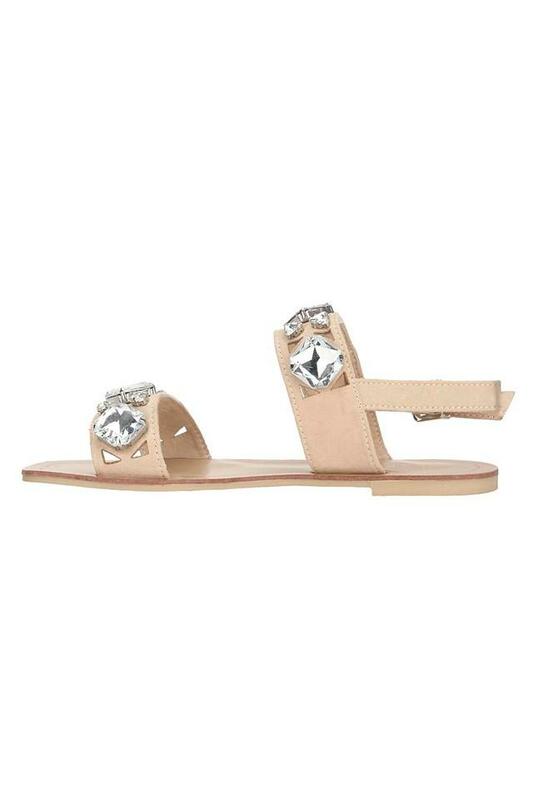 Give wings to your fashion skills by wearing this pair of flat sandals. 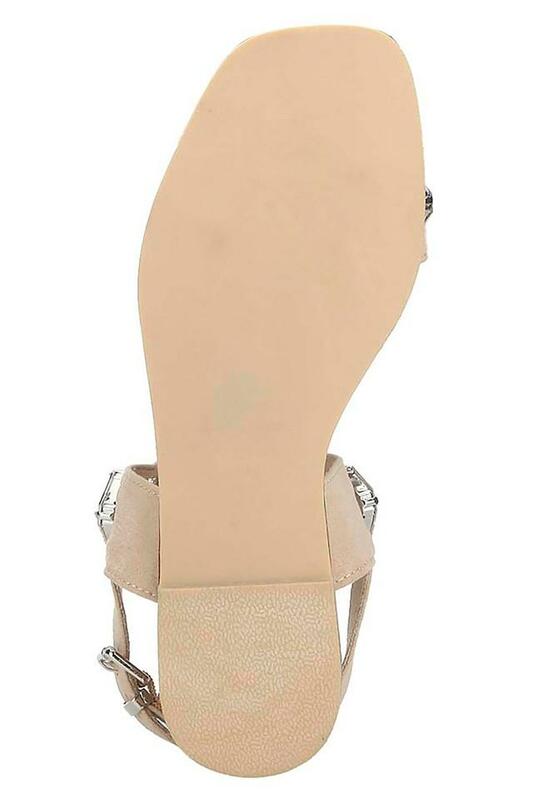 It will go well with any casual outfit of your choice and help you to make a distinct style statement.